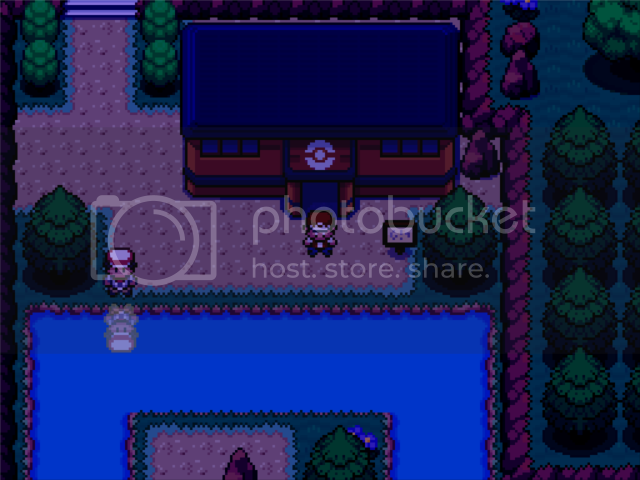 Pokemon Shattered Stones is a new project im working on created by myself using Pokemon Essentials & RPG Maker XP. My previous project "Pokemon Gemstone" was originally a mini project to see how fast I could create a pokemon fan game. Now that I have completed and gained feedback from that game I wanted to create another fan game which would hopefully address any problems or include any feedback from my previous projects. 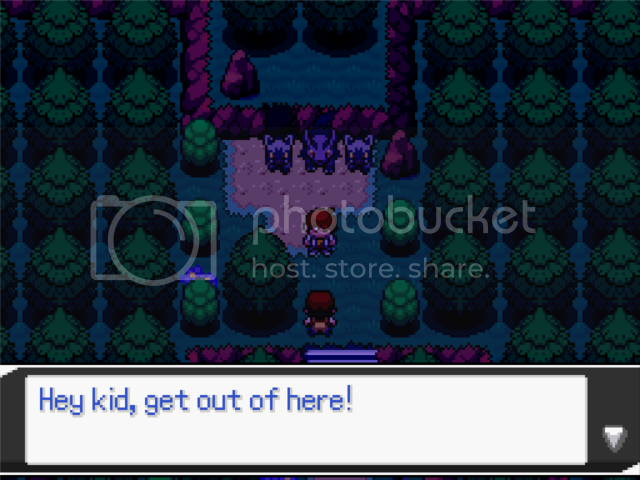 Pokemon Shattered Stones copies the same 8 gym setting already existing in most official and fan made Pokemon games. Shattered Stones will follow the hero on their journey to be league champion but also will follow a story of meeting Pokemon with a new special form and tackle the problem that is known as Team Astra! In Pokemon Shattered Stones every Pokemon evolution line will have a new form know as a Burst Form. 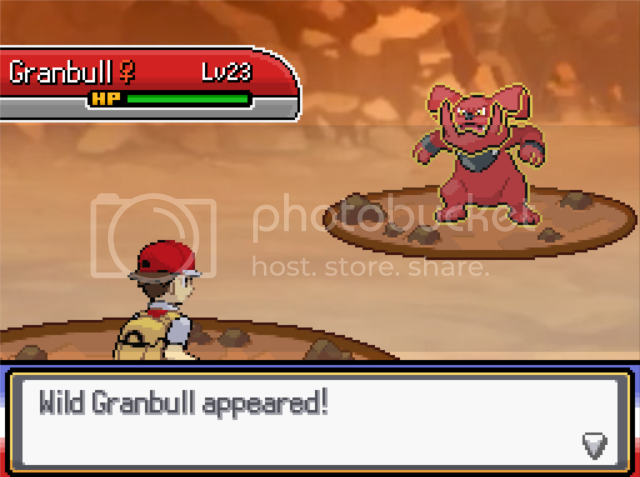 When this form is active a Pokemon may recieve various changes such as Type and Ability changes but one of its base stats will be increased by 100. Only the final evolution stage of each Pokemon will be able to take on a burst form. 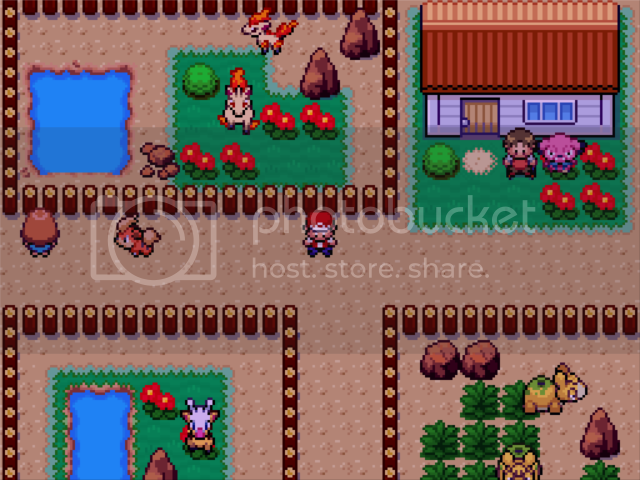 There is a Pre-Gym based in an early town which will update its roster depending on which gym leader you will face next. The Pre-Gym is designed to help the player raise the levels of their team quickly without the need of grinding in the grassy routes, offering repeatable high level battles. Currently a work in progress but has a playable demo containning 5 Gyms. Your signature has been disabled by a staff member. One or more of the signature rules has been broken. Please review the signature rules and adjust it before enabling it. Yo dude, love your fan games, even if they follow the formula. Glad your working on the next installment, if you ever need sprites, hit me up! I want to ask some things is togepy stil evolveing by happiness or by level up? i reached to level 19 but not evoltion yet is possible to get mareep as i seen the farm s zone or batter electric type pokemon than pichu or dedene? the only evolution methods which have changed are the trade evolutions, I'll look into adding an NPC who can increase happiness. As for electric types they are the only two base pokemon. I'm considering swapping out pikachu for something like shinx or mareep. is there anything you'd prefer to see? there are backsprites for the new burst forms have not yet been included but they still will show the front sprites in the summary screens. Every final evolution will have atleast one burst form. Mareep is in the game but as it's a common Pokemon you should have no problem finding it with the Pokedex features. 'm hoping to get them all going again with a new update each, including this one. I understand were you're coming from with two jobs I barely have time for anything else. @Charizardthree. Good game. I beat the demo and I liked it. I couldn't figure out how to make burst form work (or if it's even implemented yet) but it was a fun little go around so far. Your mapping is really clean and straightforward, yet there were times where I could walk on top of trees and the player's reflection was shown when exiting interiors from hitting the bottom edge of the map. Otherwise, good game. I look forward to future updates. Would you mind making a note of where these errors are so i can fix them? The Burst forms are in there. 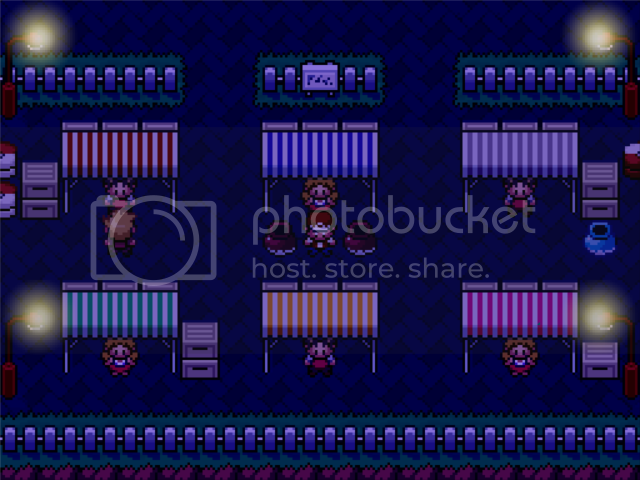 they should all work but the backsprites have not all been edited yet so they may appear as the original backs. It should change the form if you the typed stone to a fully evolved Pokémon of that type. 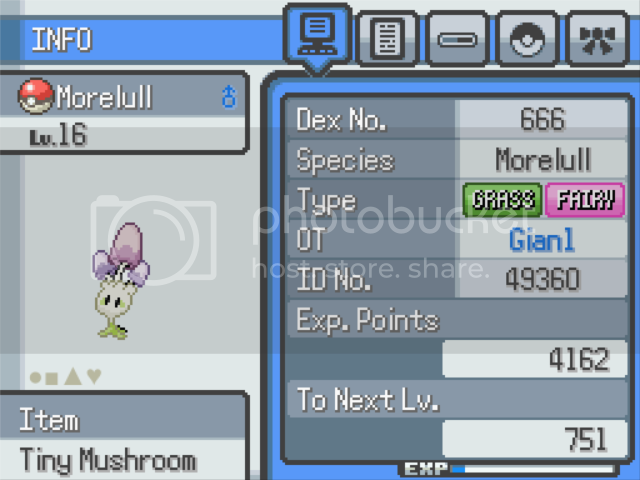 Butterfree becomes a purple colour and it’s type changes. You’ll need to check the summary to see the change. It should also appear a different colour in battle. However the green glow you saw in the battle is only for the Pokémon you have to battle to receive the gems.